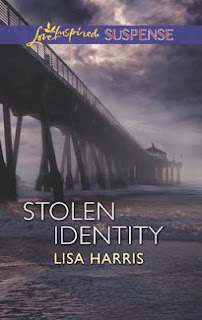 Today I have an interview with Love Inspired author Lisa Harris about her new release, STOLEN IDENTITY! I’m a wife, mom, teacher, author, dreamer, photographer, but most importantly a follower of Christ Jesus. I currently live with my husband, Scott, and two of our children near the Indian Ocean in Mozambique as church-planting missionaries, while our oldest is loving his second year at a missionary boarding school. As a homeschooling mom, life is never dull, but I see my writing as an extension of my ministry which also includes running a non-profit organization. When I’m not working l love hanging out with my family at the beach, playing games, cooking different ethnic dishes, and heading into the African bush on safari. And now, here’s me and Lisa! 1) What inspired you to write the storyline/characters of STOLEN IDENTITY? I had received a number of scam letters in my inbox and started researching how this worked. This led me to write Final Deposit for LIS several years ago, but I knew I wanted to delve into this topic again. Identity theft is on the rise with millions of people affected each year and criminals are making billions. I hope that in reading this story, people will be reminded that when life spins out of control, remind yourself that your identity isn’t tied to the securities of this world. Hold instead to the hope found in our Heavenly Father. 2) What's your heroine's favorite dessert and why? Danielle has a young daughter and works full time, so everything she does, including cooking, needs to be fun and simple. So she loves desserts like jello with fruit and whipped cream and home made chocolate cookies. My hero, Jason Ryan, has a real problem with needing to be in control of the situation but in the course of the story, he learns to rely on God. 4) What was the funnest part about writing STOLEN IDENTITY? I love writing action scenes because I see everything as a movie in my head. While tough, I always find it fun to break those scenes down and have them come alive. 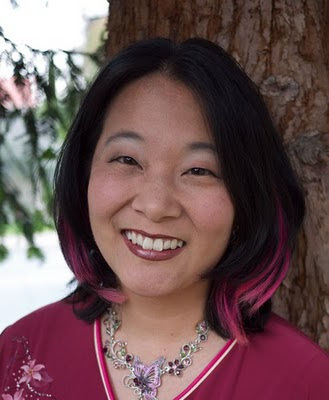 Camy here: Thanks for the interview, Lisa! Lisa’s also giving away a copy of her book, STOLEN IDENTITY. Danielle Corbett doesn't understand why someone would want to steal her identity. A single mother running a small business—nothing special, right? But after discovering a dead body on the Oregon coastline, she's attacked by a dangerous hacker who will stop at nothing to frame her. Only her former fiancé, Jason Ryan, is willing to help. Years ago she broke his heart, but he can't walk away from a woman in need. He'll do anything to protect her from their unseen adversary. But is there enough time to work together and untangle this twisted web of fraud and deception? Wow, Lisa! I could sit and chat with you for hours. 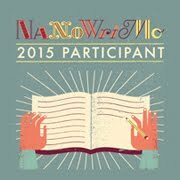 The stories and testimonies you must have! I'm looking forward to Stolen Identity. Love the cover!!! Beautiful!